Time for something new? If you feel your content ideas have been generated and you’ve come to the end of creativity, think again. As the New Year approaches, now’s the time to consider some innovative ways to explore new content ideas for your branding strategies. (It might actually be fun). 1. The how-we-do-it short video. Whether you’re a business to consumer organization or business to business, you can grab a few images of how you do what you do. Then stream those images with captions into a short video. Give it a clever title (i.e., Lesser-Known Events of a Day in the Life of [your business here]) and promote it with posts that don’t take yourself too seriously. Don’t be afraid to show some “real world” scenes without making it too perfect. Your audience will appreciate you for it. 2. The meme … in a classy, no-nonsense way. Think memes are just for cats and sarcasm? Not true. Create your own meme with a quote that captures the essence of what you do. Create a meme about why you do what you do – and why you love your team. If none of these ideas spark your interest, go ahead and do something zany. The point is, memes are simple, straightforward ways to share content memorably. 3. The infographic that shows your history is a lesser-utilized source of content ideas. Every business has a history even if it’s brief. Create an infographic with a mix of icons and explain how you became who you are. Let it start with a dream or a vision and expand from there. Branding strategies that include infographics as a content tool will generate more impact. 4. Give automated marketing a second look – and a third. 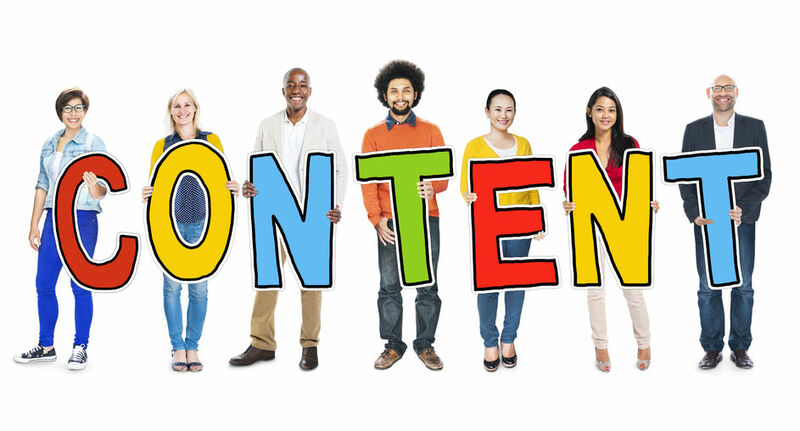 Automated marketing is emerging as a dominant content-generating engine. Because messages are aligned in campaigns according to audience behavior, automated marketing tools are guided by the user. This makes for truly a unique marketing platform, and it provides many unique opportunities to capture leads and convert them without feeling like you’re trying too hard. The bottom line? There’s no need to enter 2016 with lackluster content ideas. These are just the start. 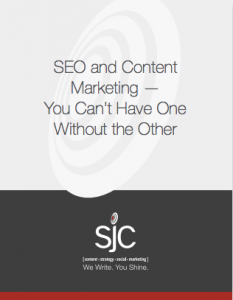 For additional tools, reach out to our team at SJC Marketing. We can help you make 2016 your brightest marketing moment yet.